2C Gaming's Total Party Kill Handbook will include 25 encounters and a "trap workshop" to help DMs challenge their players. While many often assume that running the game is the hardest part of DMing, oftentimes it's the prep beforehand that can pose the biggest challenge. Even if you're just working with a pre-made campaign, running smooth and fun gaming sessions can often require a lot of homework. This gets even worse when you're creating your own homebrew adventures. Even the smallest locations, encounters and NPCs can represent hours of work that can leave busy Dungeon Masters scrambling to be ready come game time. That in mind, it can sometimes be nice to have something to turn to when you're out of time and need to throw an interesting moment into your game. Knowing this, independent tabletop publisher 2C Gaming recently launched a Kickstarter to fund the publication of the Total Party Kill Handbook. Containing a collection of encounters for Dungeons & Dragons 5th Edition, the book is aimed at providing DMs with a resource for those moments when they hit a creative wall or just don't have time. 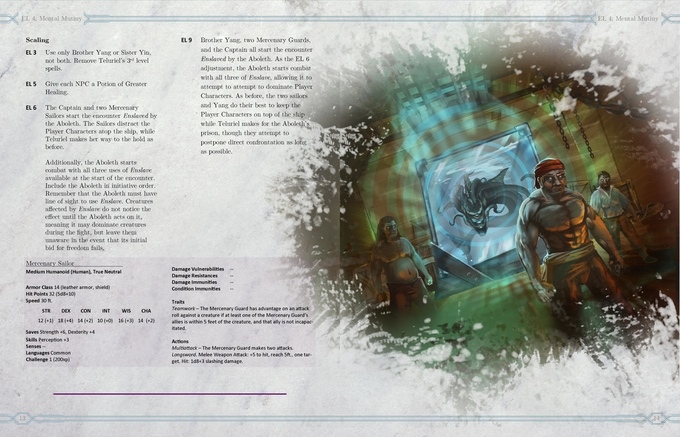 Written by Steven Gordon, the handbook will be about 150 pages in length and include 25 unique encounters designed for characters ranging from levels 1 to 20. Each encounter will also come with scaling options to increase or decrease the difficulty to fit player parties of all shapes, sizes and skill levels. 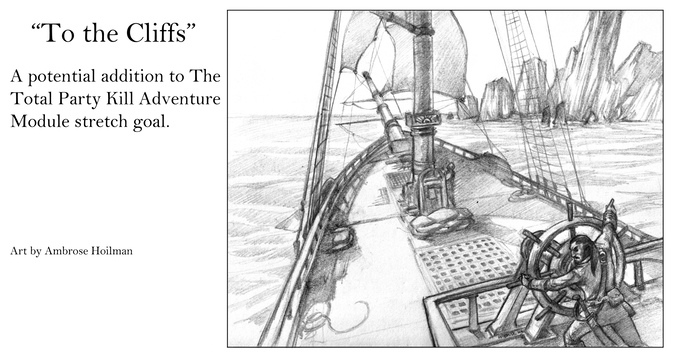 Each encounter will contain maps, monsters, "fiendish puzzles" and treasure to make sure the DM's work is minimized. 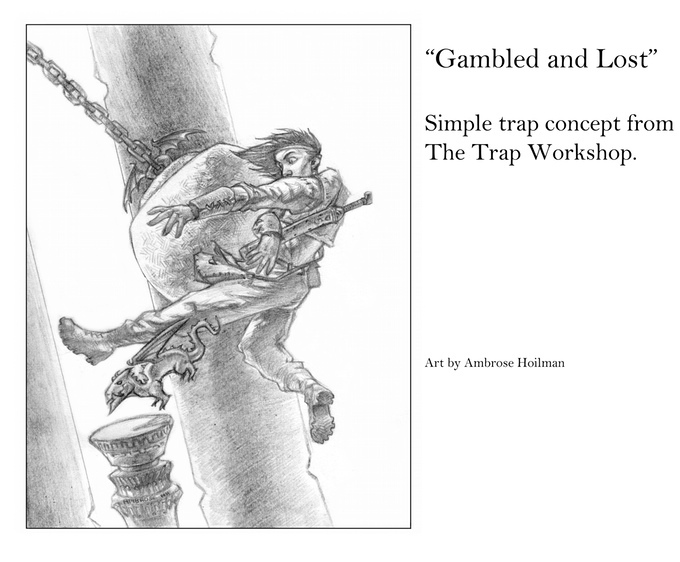 Accompanying these encounters will be a "trap workshop" section to help DMs "build traps that are both exciting (for you) and terrifying (for your players)." With a little more than two weeks left in its campaign, 2C has already raised more than three quarters of its $11,600 goal. If it succeeds, it plans to publish both digital and physical versions of The Total Party Kill Handbook. Backers who give 35 dollars or more will be given the opportunity to submit their own encounter ideas and then vote on five finalists that the publisher will include in the finished edition. All in all, it sounds like a project that's well worth the attention and money of dedicated DMs. Gamers interested in checking out a sample of the book can find one here.